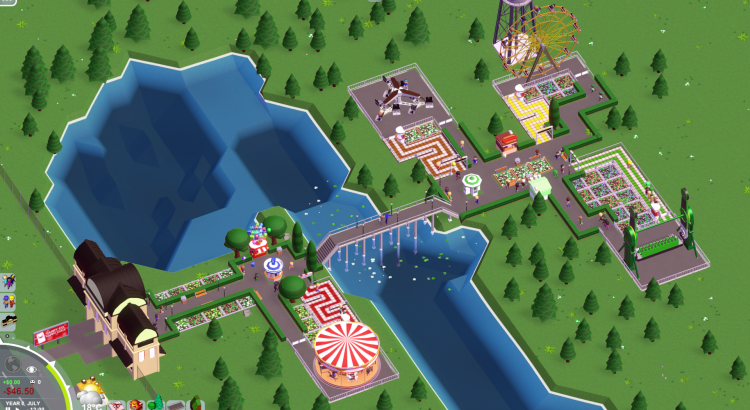 Atari’s producer Mattlab has posted a RollerCoaster Tycoon World production blog number 17. 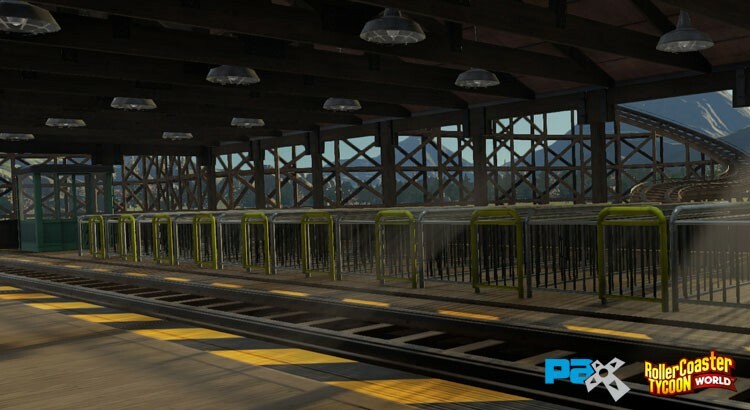 This blog recaps what has happend at Pax Prime 2015. He also quickly mentions that we will get a dates for the pre-orders, beta and release soon. Now that our team is back from PAX Prime 2015, it’s time to recap some of the great news from the show! 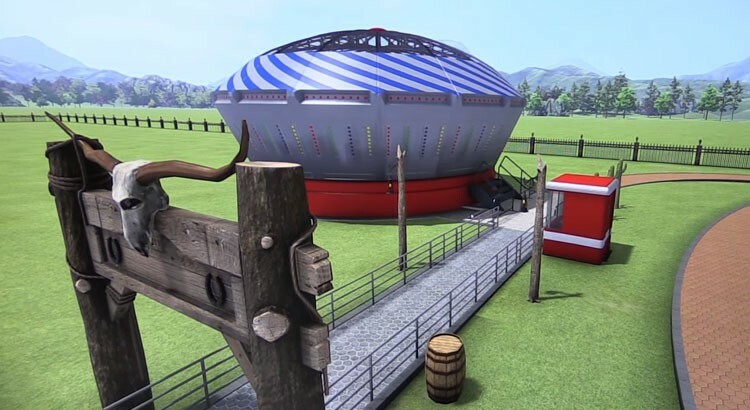 It was full of surprises for both fans and our developers. 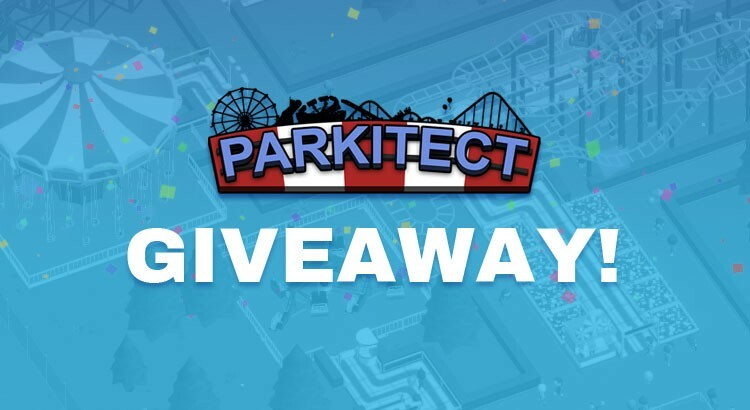 From the Alienware sponsored Twitch stream of the game, to press interviews, and to exclusive demos with our Contest Winners – it was definitely a wild ride. 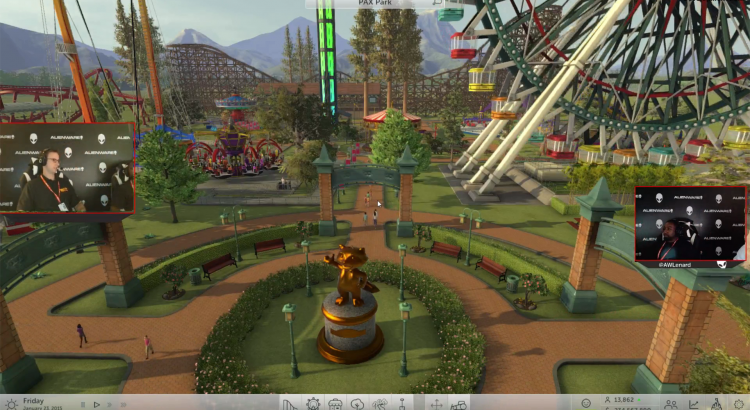 During PAX Prime 2015 Atari showed of RollerCoaster Tycoon World together with Alienware. Watch the replay of the livestream below. 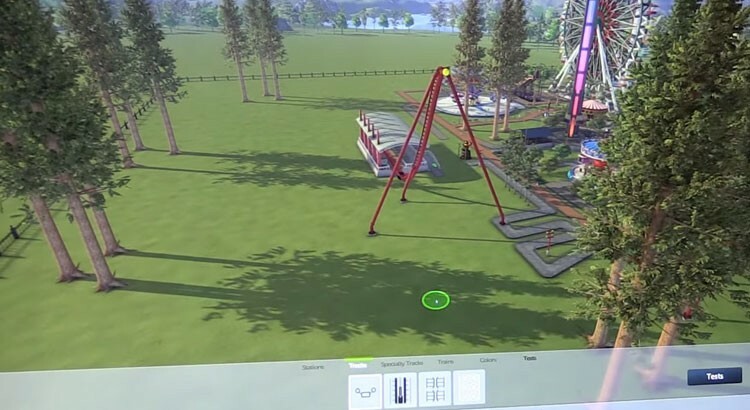 During PAX Prime this weekend, PCWorld got a preview of RollerCoaster Tycoon World and it’s new coaster builder and coaster cam. 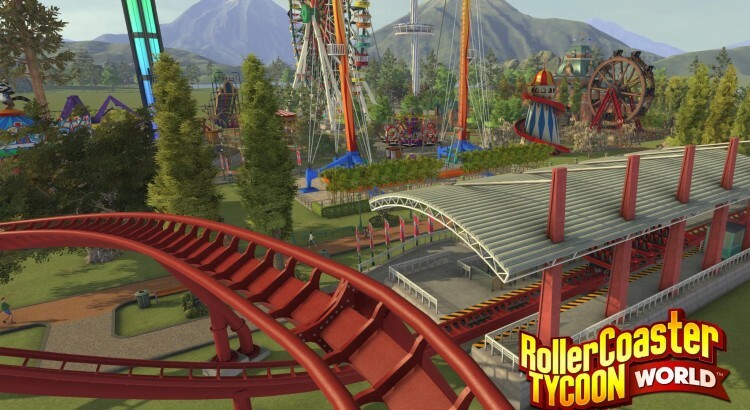 In this preview PCWorld is comparing RollerCoaster Tycoon World a lot with Cities Skylines. 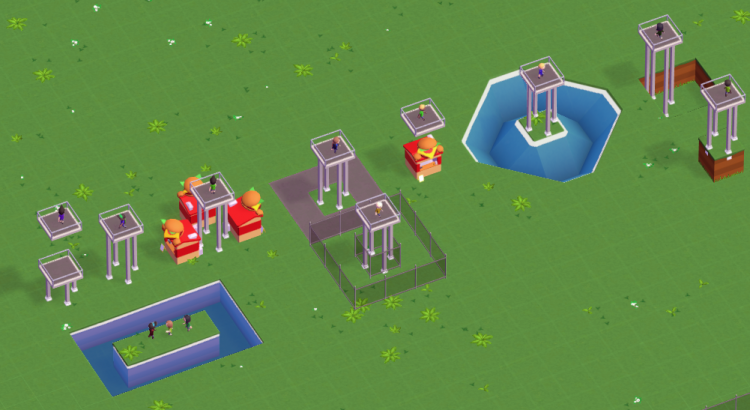 They city building game that was deemed “The game that SimCity should have been”.